Houses & Homes VA: 217,726 Reasons to Buy a Home Now! 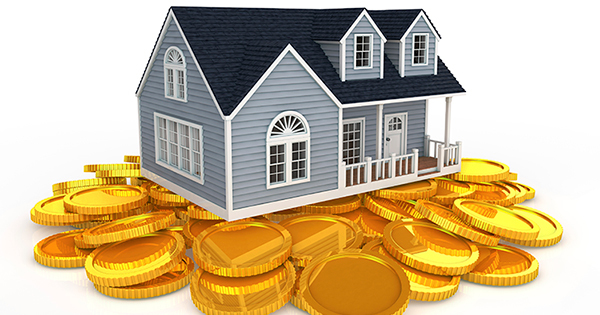 The inaugural Opportunity Cost Report was released a while ago by realtor.com. 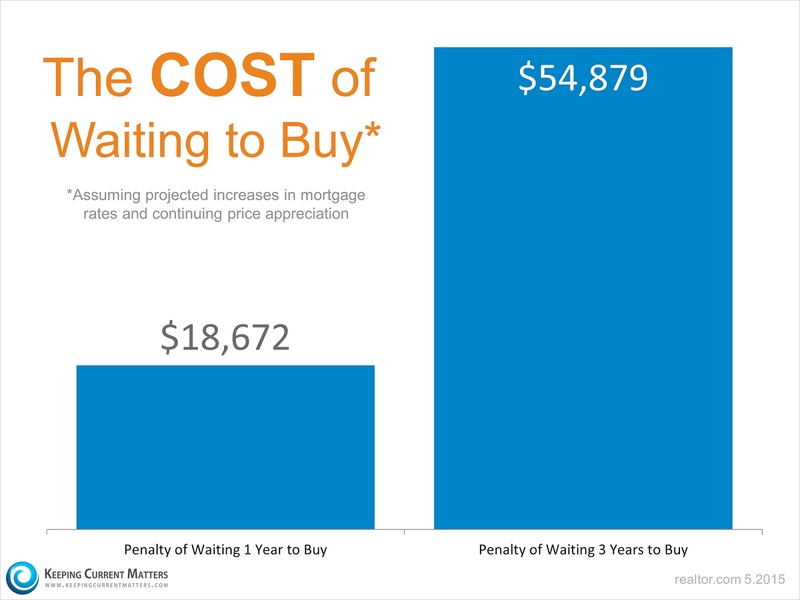 The report explained that “with interest rates and home prices expected to climb in the next year, the financial penalties of delaying or forgoing a home purchase in today's market have become very steep”.